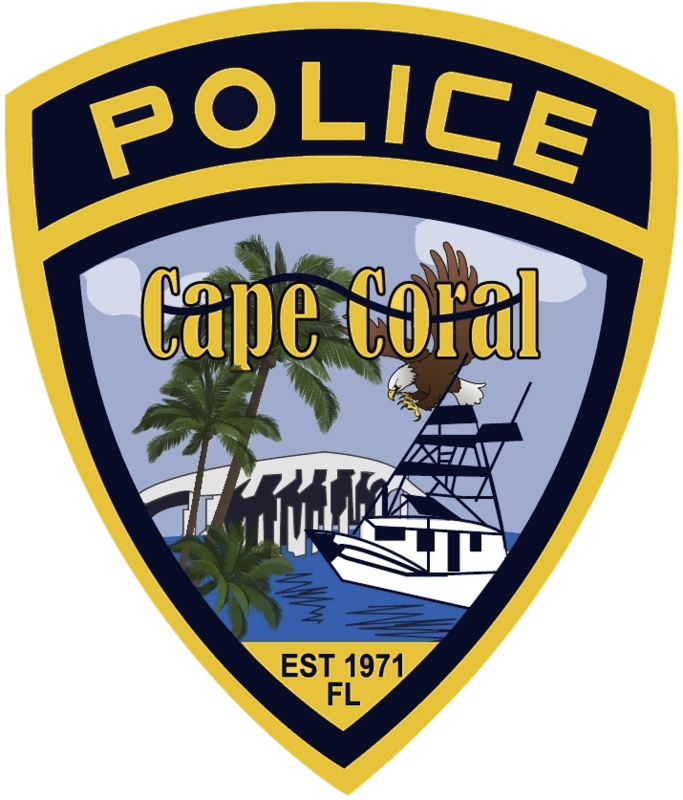 On February 3, 2019, around 11:22 PM, Cape Coral Police responded to a call for service at the 400 block of Northeast 20th Street in reference to a domestic disturbance with injuries. The victim reported that a physical altercation had occurred and the suspect, David Garnell Price Jr (B/M, DOB: 10/27/1982) also pointed a black handgun to the back of the victim’s head then walked out of the residence. Before officers arrived on scene, Price fled westbound on Northeast 20th Street in his 2005 Chrysler 300 through the neighborhood. As officers arrived on scene, Officer Suskevich saw the Chrysler 300 moving rapidly away from the area. Officer Suskevich got behind the Chrysler which had turned off its lights. Officer Suskevich turned on the patrol vehicles overhead emergency lights. 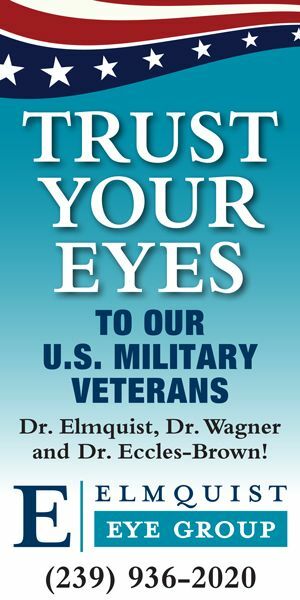 The Chrysler’s headlights came on when the emergency lights did and the vehicle drove off at a high rate of speed. The Chrysler was traveling at speeds of approximately 55-60 MPH and failed to stop at stop signs in a residential neighborhood posted 30 MPH. 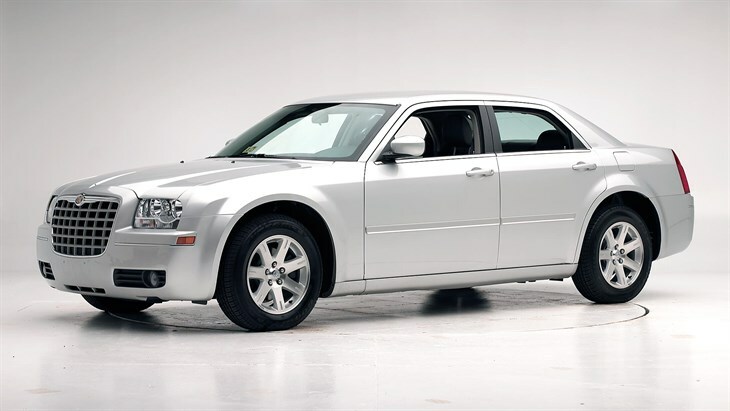 The Chrysler continued to flee reaching speeds in excess of 110 MPH. Price attempted to turn northbound on to NE 24th Ave and lost control, skidding onto the shoulder and into the grass, damaging the right front tire and suspension. 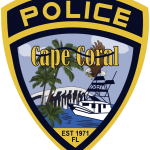 The Chrysler again fled, traveling northbound on NE 24th Ave until the Chrysler finally stopped at the intersection of Kismet Pkwy and NE 24th Ave. Price was taken into custody without incident. A check of his driver’s license revealed that it was suspended indefinitely for failure to pay a traffic fine. Price was charged with Aggravated Assault with a Deadly Weapon, Battery, Driving While License Suspended (knowingly), Reckless Driving, and Fleeing and Eluding Law Enforcement. 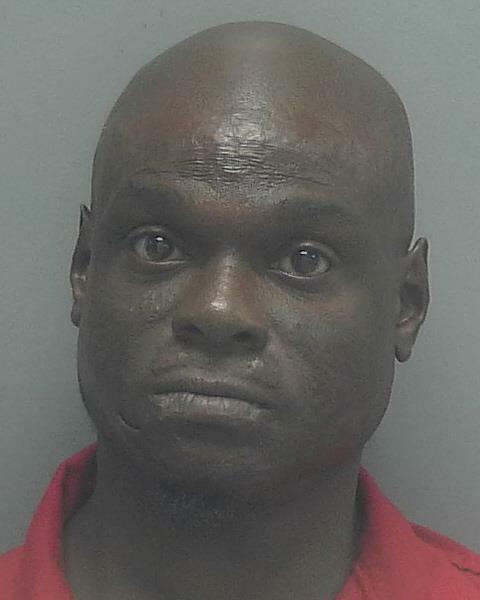 He was later transferred to the Lee County Jail.